Science Navigator® focuses on scientific investigation, process skills, reading comprehension of complex text, and ways for teachers to probe for student understanding. 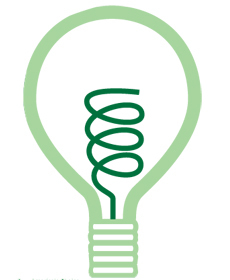 Exploring the topic of energy, the inquiry-based lessons in Science Navigator® foster an active engagement in science and deepen student learning. A rich, coherent program in which curriculum, instruction, and assessment are fully aligned. A workshop structure that fosters scientific inquiry and shared responsibility for learning. Engaging lessons that focus on content and skills acquisition. A program that supports English language learners. An effective learning environment for students with special needs. 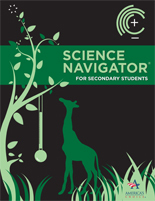 Science Navigator® focuses on energy - a topic that is hard to learn and hard to teach - as its principal theme. Energy is an important science concept that spans multiple subject areas, including earth science, life science, and physical science.